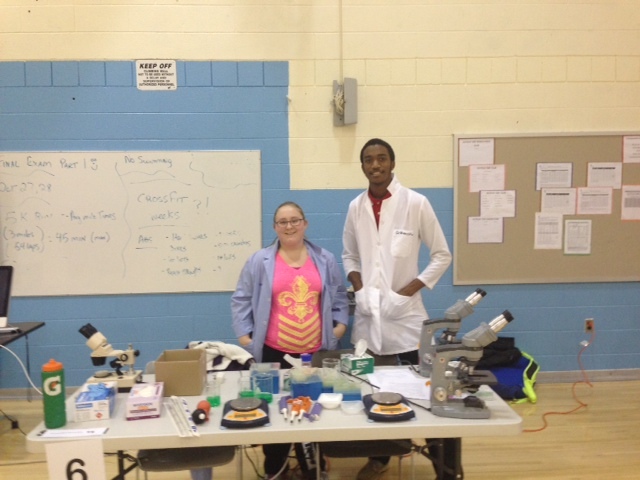 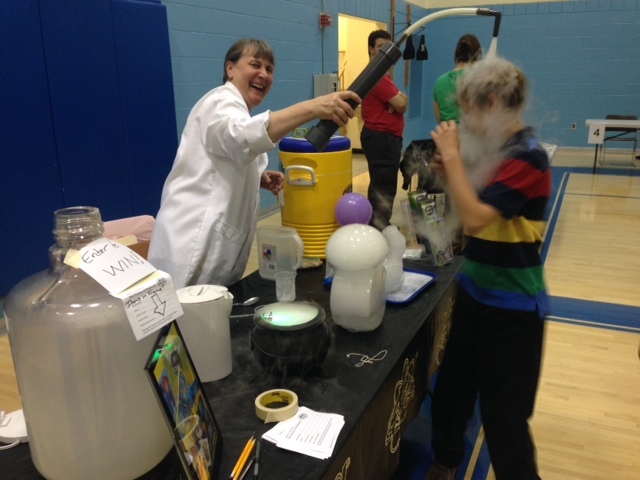 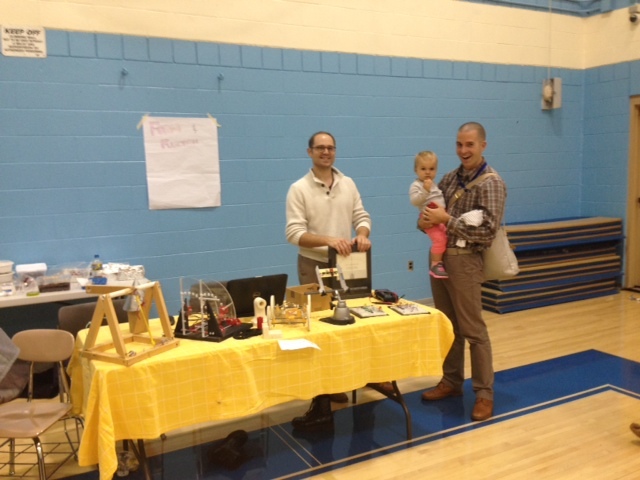 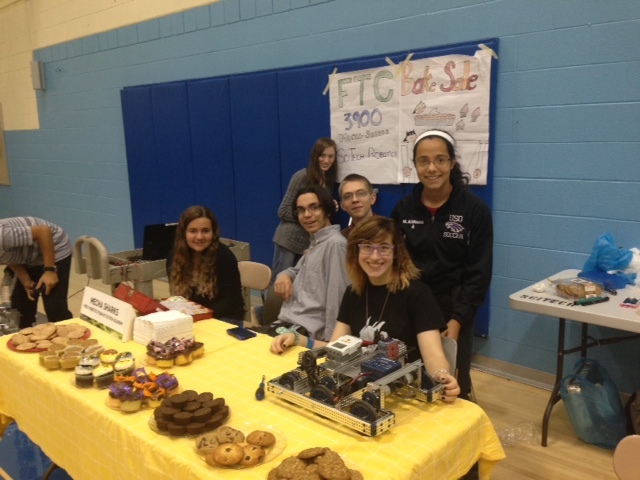 The 2nd Annual Fall Science and Technology Festival, sponsored by the SciTech PTO, was on Wednesday October 22nd. 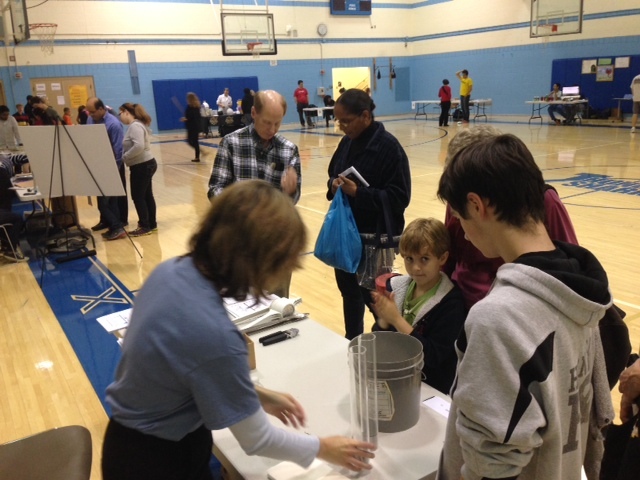 There was interactive fun for all ages. 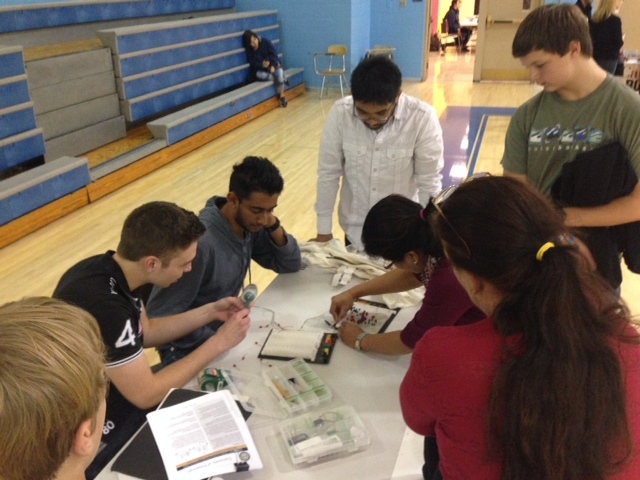 Some of the local universities and organizations that attended were: Carnegie Mellon University, University of Pittsburgh, Google, Mad Science of Pittsburgh, Girls of Steel, Alcosan and more! 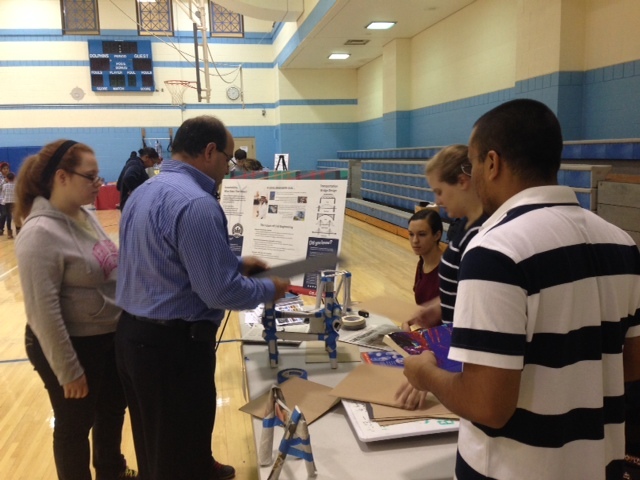 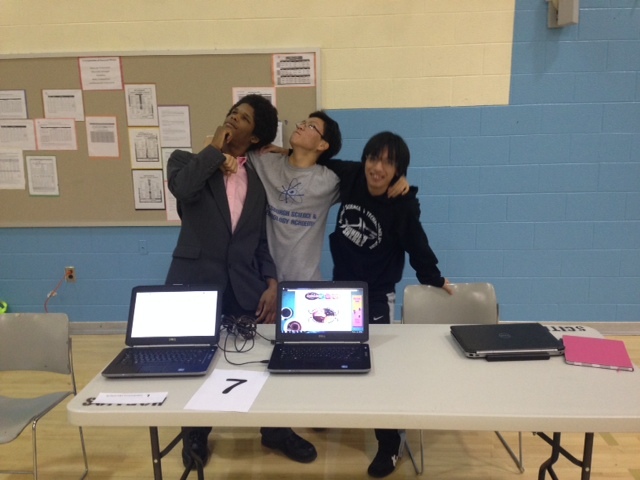 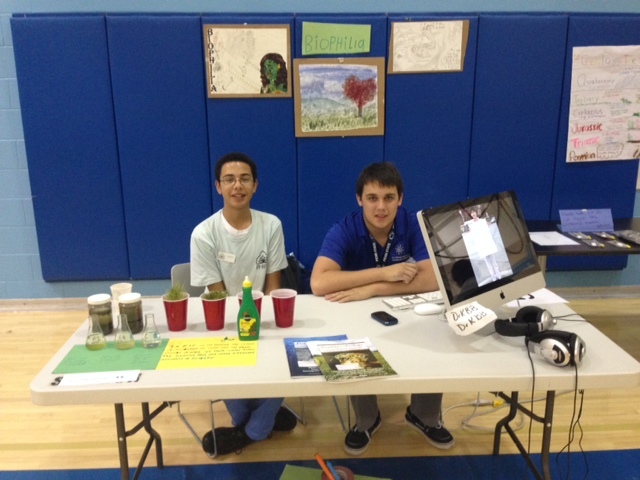 SciTech concentrations were also represented by SciTech students and facilitated fun and interactive activities.